If you're looking to fill the last precious spot on your New Year's resolution list, you've come to the right place. We're all well aware of the beauty industry's packaging and waste issues by now. The evidence can usually be found on our bathroom shelves and at the bottom of our makeup bags. From the never-ending stream of tubs and bottles that get thrown out to the luxurious but overpackaged makeup that gives us a big helping of eco-guilt when we have to wave goodbye to it. It can be hard to understand exactly what we need to do to reduce waste, especially when only 31% of plastic waste is successfully recycled. That's where beauty brands are stepping in by giving us more solutions. From a sustainability standpoint, the packaging manufacturing process has a significant impact on the environment, as it requires a huge amount of energy, water and CO2. Refillable products have less of an eco-cost than buying a new bottle or tub, especially as the original is designed to be bigger, heavier and more aesthetically pleasing. Not only that, but there are also financial benefits to using refills. Not sure where to start? We've listed the best beauty buys that house some pretty special products within their refillable packaging. 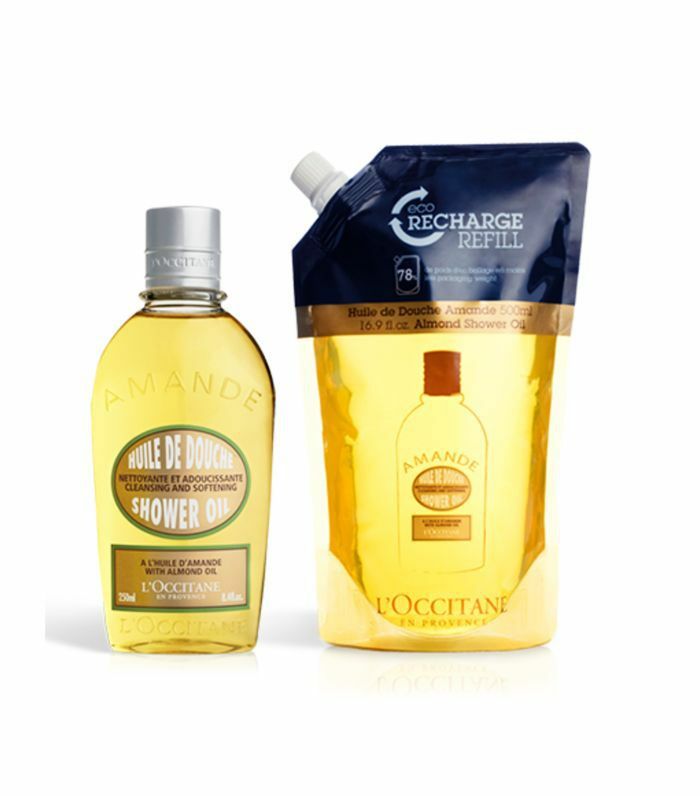 L'Occitane is one of our main go-tos for refillable products. Rather handily, it offers its divinely scented, nourishing almond shower oil in a refill duo. The brand also has refill pouches for its greatest hits, including the Nourishing Hair Shampoo (£23) and Verbena Shower Gel (£23). 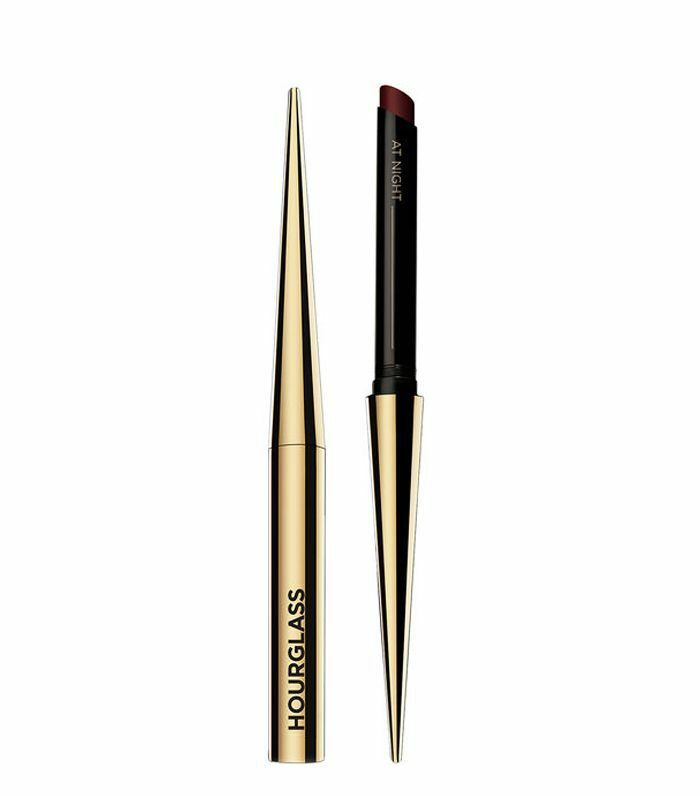 This slim lipstick applicator was designed to create a precise lip, and once you use it you'll soon realise how much of a game changer it is. Also, it's just too pretty to throw away. Luckily you can recycle it as often as you like, with the entire shade range also available as refills (£20). 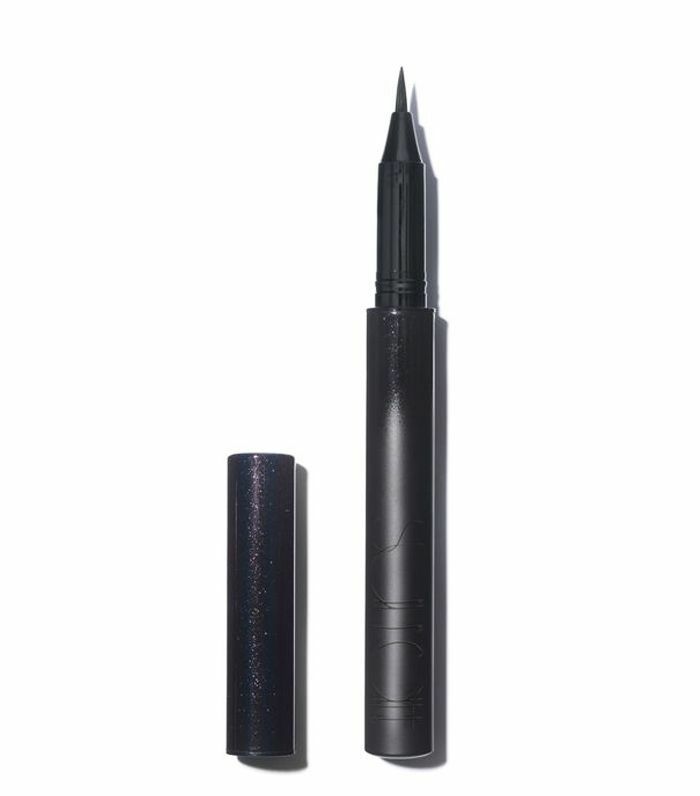 You can pretend that you're back at school as this calligraphy-style inky liner has separate Refill Cartridges (£16) for you to load into the applicator. The refills also come in four smudge-proof shades, so you can have some fun experimenting with the colour of your feline flick. The greatest thing about this handbag-friendly, super-sleek compact is that you have options. 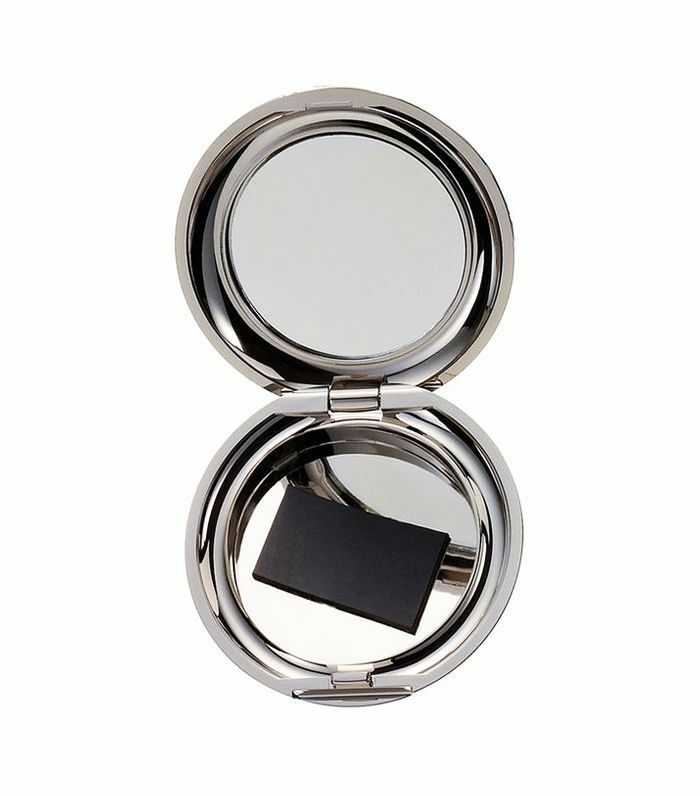 It can be refilled with Chantecaille's Eyeshadow Refill (£20) and cheek shades, so you can switch things up regularly and still have the luxury of being able to use them on the go. 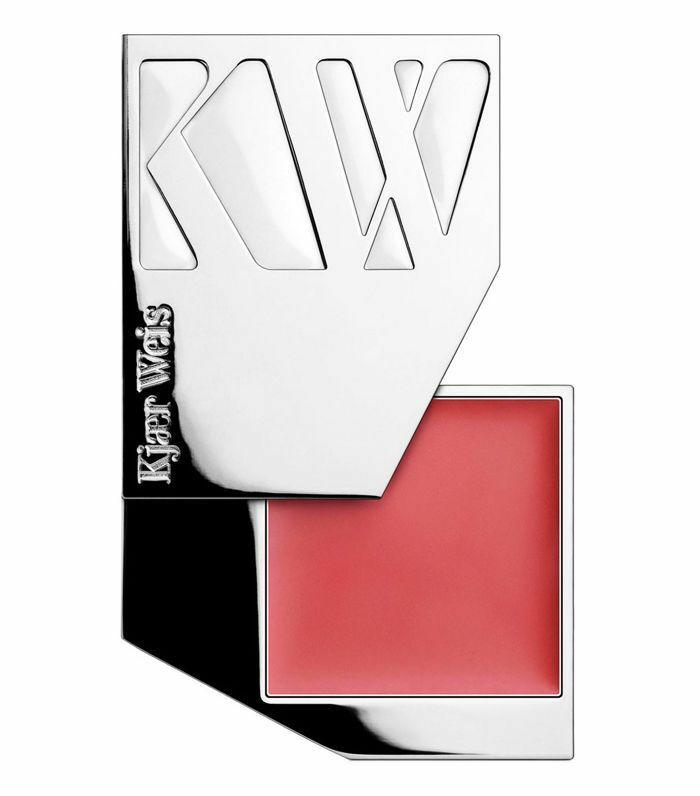 Kjaer Weis is leading the field in refillable beauty with their highly coveted packaging and natural ingredients. 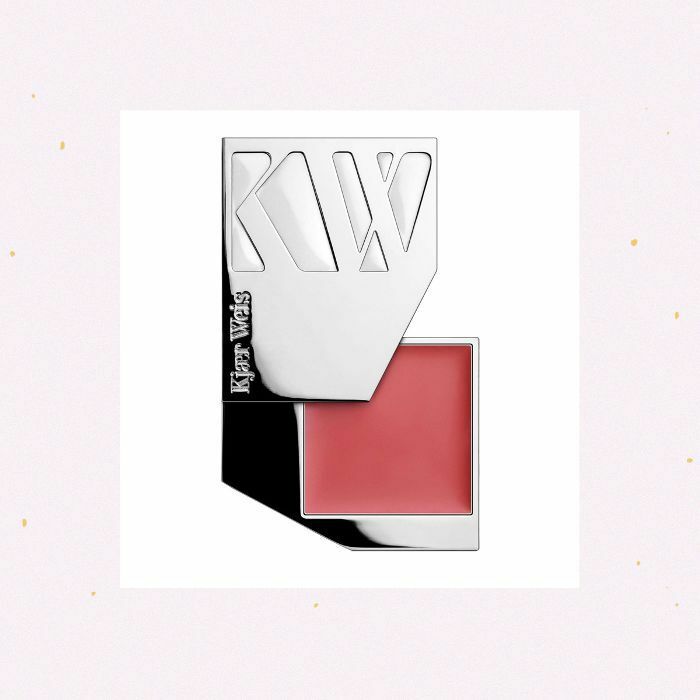 There'll be nothing stopping you once you have the compact that this buttery flush of colour is housed in, as there's a host of other shades to test out when you get the refill (£41). There's even more fun to be had with the brand's refillable foundation, eye shadow and lipstick. This is an entire spa-day pass in a tub, and the dense eucalyptus-and-rosemary cream will keep you stimulated and your body feeling its silkiest. 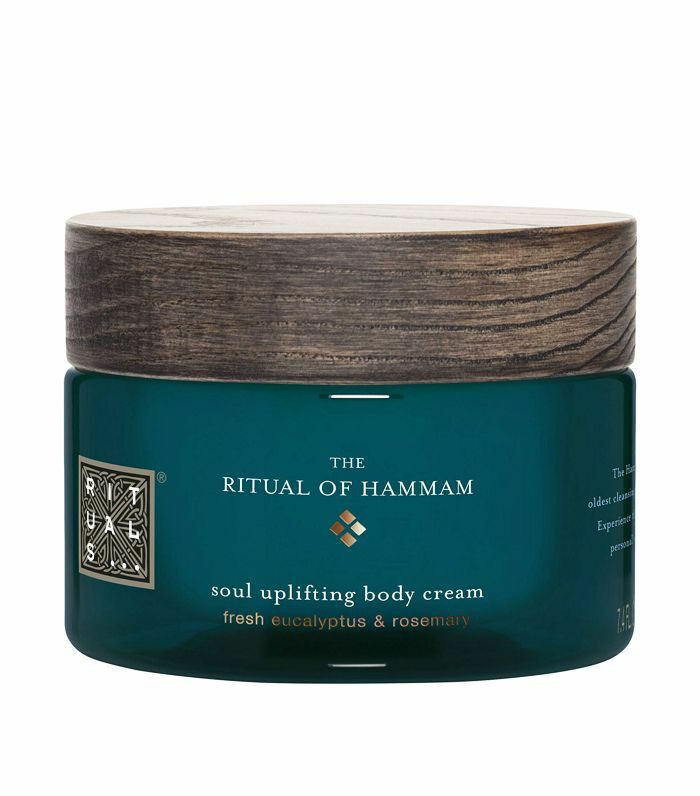 You'll want to keep the tub, as the brand now has refills for its body cream and handwash. We've all bought a coveted eye shadow palette only to end up only using one shade. When our favourite shades run out, we tend to move on to the next palette. 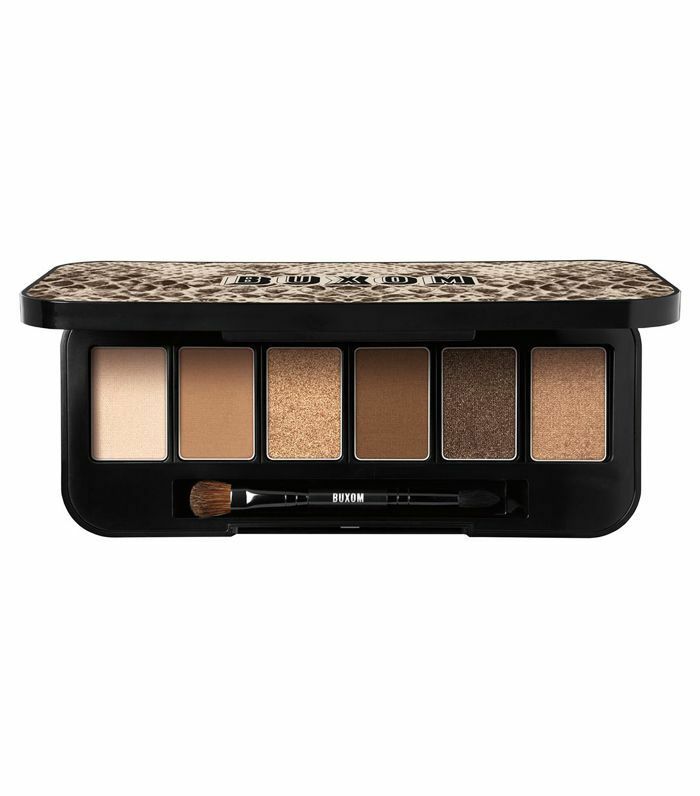 It can be hard creating a new palette of shades yourself, so Buxom starts you off with six perfect shimmer and matte nudes. Then you can refill the palette to your heart's content with one of the 40 shades of its single eye shadows (£8). With its heady blend of Himalayan salts, amethyst and a therapeutic blend of de-stressing essential oils, your usual bath won't even know whats hit it. The #shelfie-worthy packaging turns bath-time into even more of an indulgent ritual. 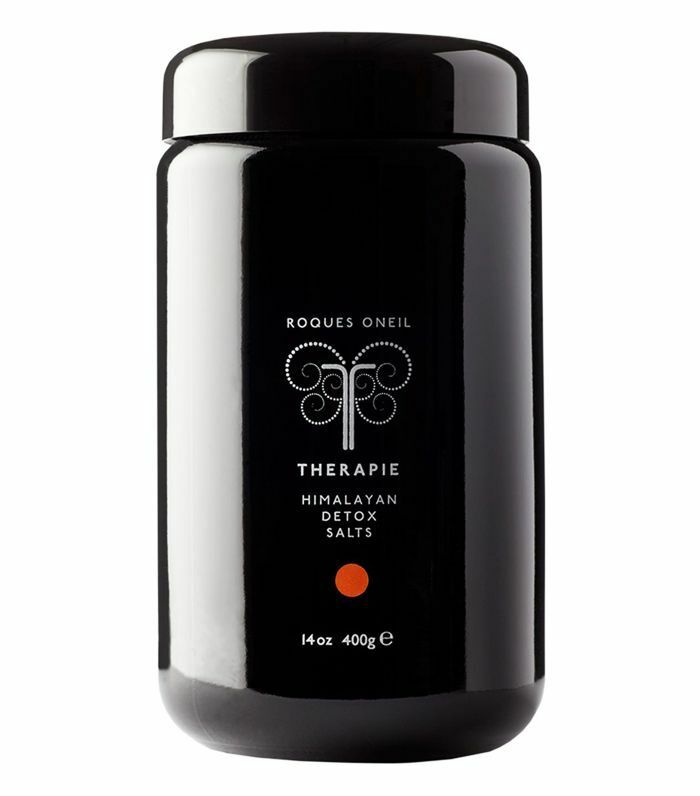 You can buy the salts in a refill pouch, so you can keep reusing the jar, and when you're all salted out, you can use the jar for storage too. Quite literally hope in a jar. Next up, the most-googled beauty questions of the year.